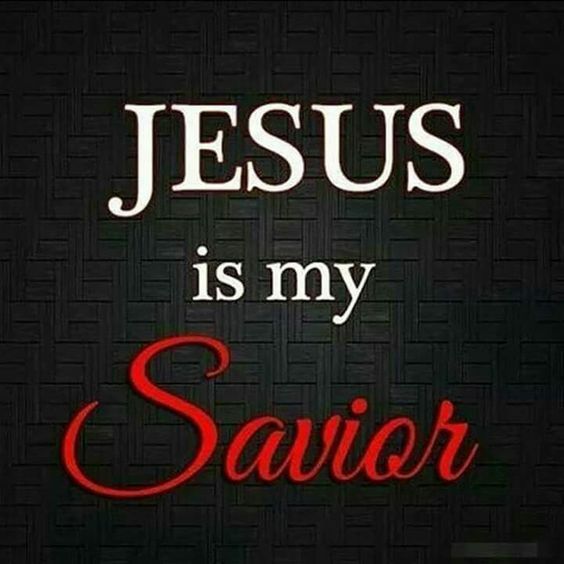 How many people can confess that Jesus Christ is their Saviour? Some people refuse to admit that they are a sinner. But, we were all born in sin, so doing the wrong things come naturally to us. If we say we have no sin, we commit a sin because we tell a lie on ourselves. If you want to read more about the good news of salvation, follow this link: Six questions that will change your life. Halleluljah! Thank you Lord. God is good and I am sure that you can testify of His goodness to you. Thank you for sharing. I’m a sinner. Yehoshua (Jesus) is my lord and saviour.